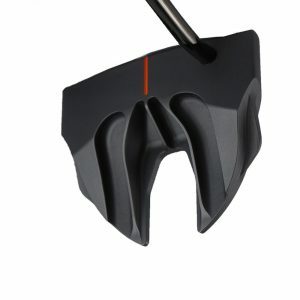 ARGOLF Putters are designed and assembled in the United States. Custom milled in the heart of historic Brittany, France, each ARGOLF putter is named after an Arthurian legend. Intersecting art and industrial design, ARGOLF features the same technical precision as found in the aeronautics industry, guaranteeing the putters’ exceptional performance, accuracy, quality and visual appeal. 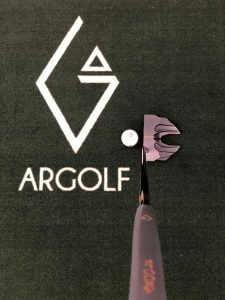 Tested and used by tour players worldwide including PGA Champions Tour Tim Petrovic and Lucas Glover of the PGA TOUR, ARGOLF has collected two wins within its first two years on the professional Tour, including one Major. Visit our website. to view the entire collection or click here to download our Media Kit.